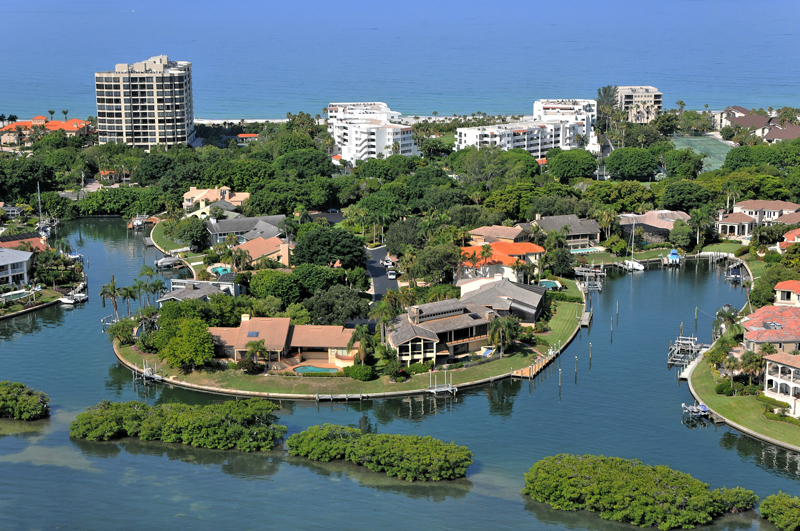 Address: Southern most gated entrance to Longboat Key Club, on the bay side. 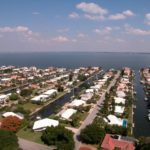 Amenities: Canal and bay front homes on wide waterways. 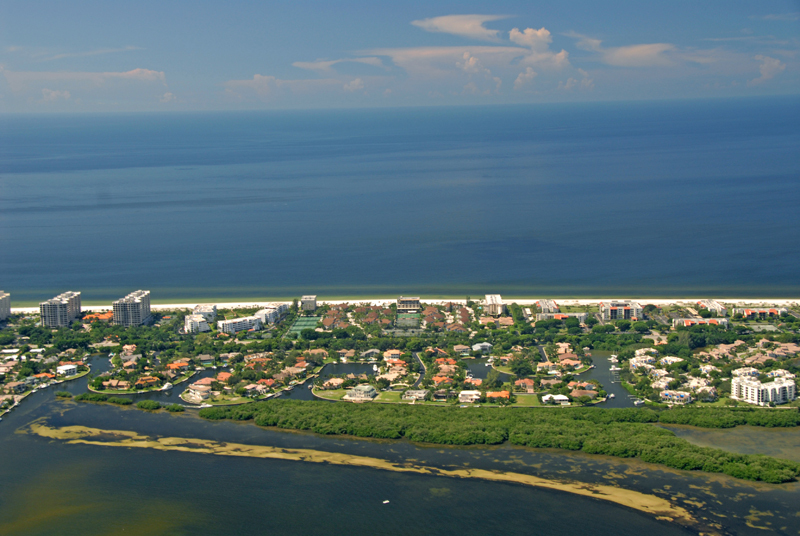 Direct access to bay and gulf. Parking: Most homes accommodate 4 or more garaged cars. Gated secure, luxury community. Beautiful homes throughout on deep water, which can accommodate large yachts. Located within the Longboat Key Club, these beautifully landscaped homes make for impressive curb appeal. 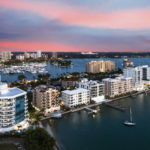 The “Harbor Section” is located on the south end of Longboat Key with easy access to St. Armands and downtown Sarasota for shopping and fine dining. 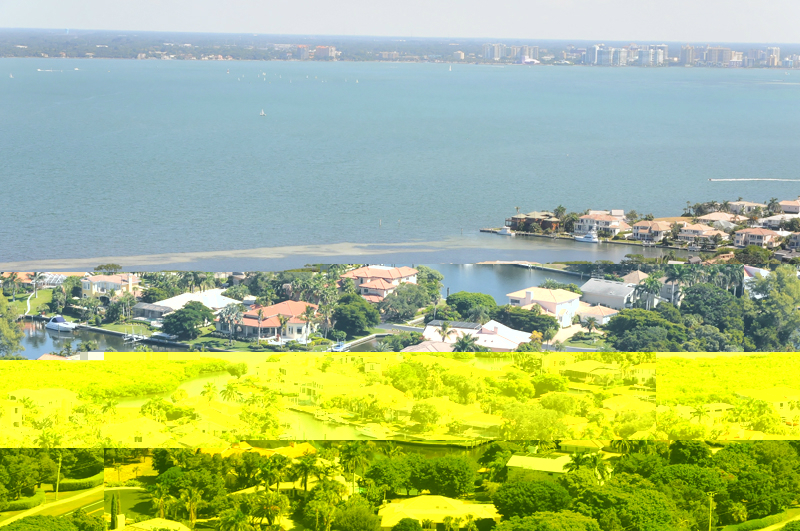 Click HERE to be directed to all active listings in the Bay Isles “Harbor Section”.